Beer Miles are foot races in which contestants must consume 48 ounces of beer over the course of running a mile long race. 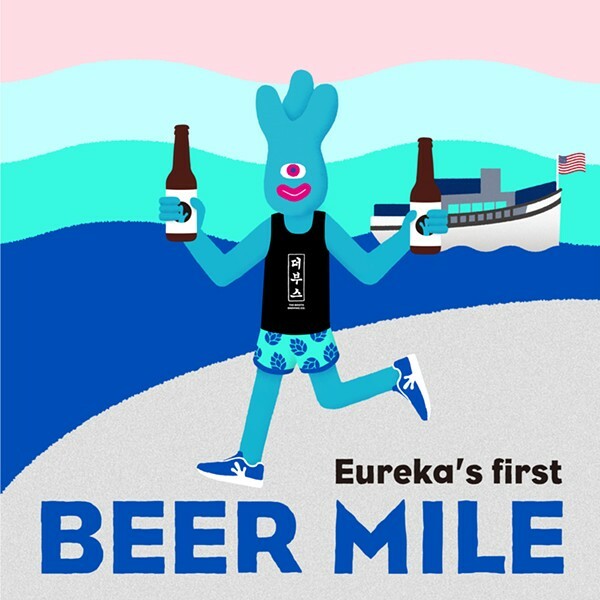 They are interspersed, so contestants will drink a beer; run one-quarter mile and repeat three more times until one mile has been run and 48 ounces of beer consumed. In addition to the Beer Mile competition, Halverson Park will be alive with live music, food vendors, and a beer garden-for non-competitors to get into the spirit themselves. If drinking beer while running isn’t your thing, there will also be a Root Beer Mile open to all ages.